Aug/Sept ELLE DECOR SA Edition is on the shelves and it is a cracker! A grand glam slam! 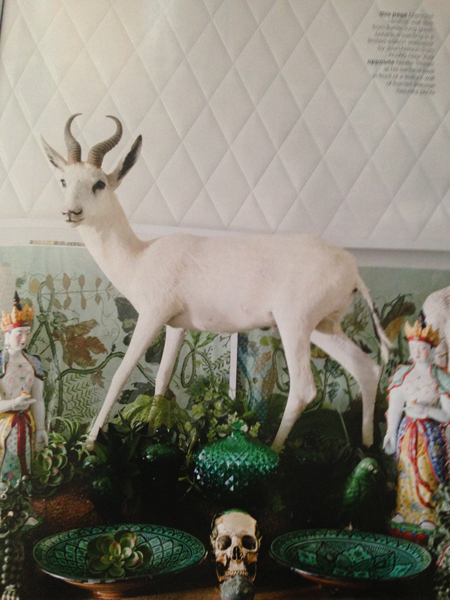 Especially love/envy/admire/wanna steal the TRICKETT'S city home, this albino bokkie does my head in.